Joanna Penn and I go waaay back. 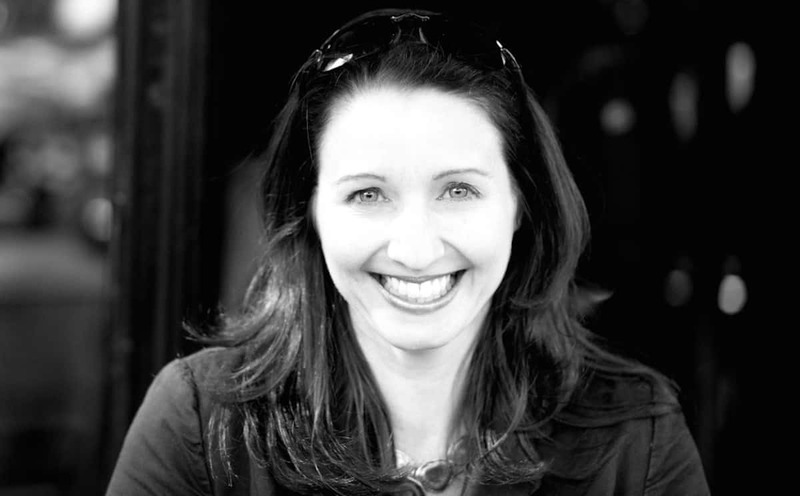 I remember hearing her unique British accent on a regular basis during coaching calls for my first Blog Mastermind course. I could tell she was an action taker and big things were in her future. 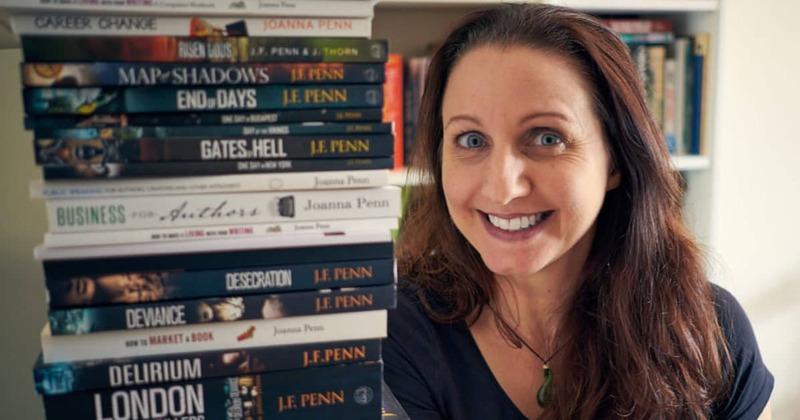 Today I’m excited to bring her on to my podcast so she can explain how she went on to start a blog, TheCreativePenn.com, become a coach and mentor to creative writers, and a fiction author herself, with ten ‘crime thrillers’ to her name (well her alter-ego anyway – J.F. Penn). This is when I entered Joanna’s world. She enrolled in Blog Mastermind, and after two false starts, created a blog that led to her become the leader in her industry she is today. Joanna modeled what I did with my own blog business. She wrote a free report, a blueprint for authors, which started small but today is a virtual tome of free information. 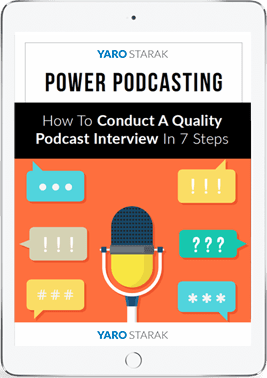 She grew her list, wrote pillar articles for her blog, then launched courses and landed speaking gigs.